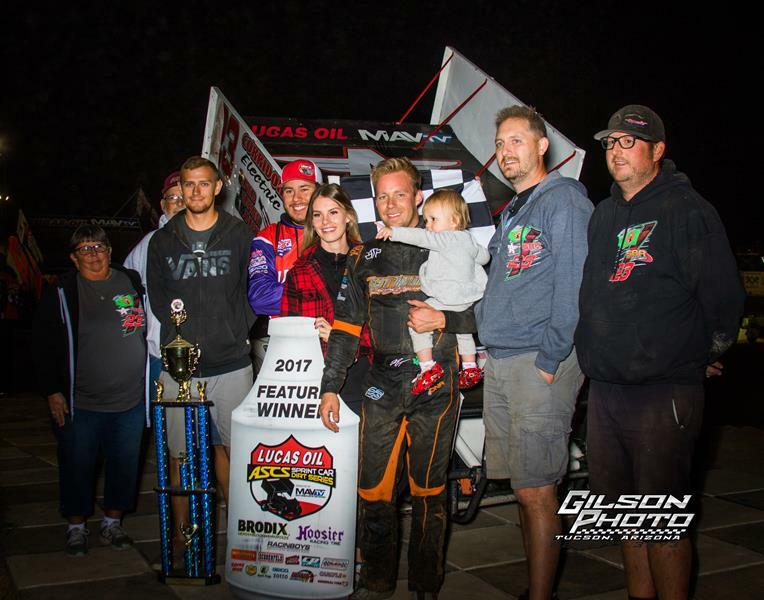 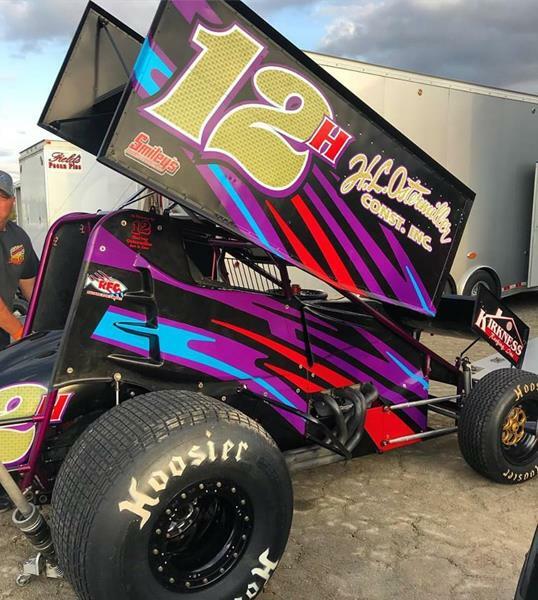 Inside Line Promotions – YOUNGTOWN, Ariz. (Nov. 7, 2017) – Joshua Shipley will be able to continue his hunt for a podium points finish in his rookie year with the ASCS Southwest Region thanks to the help from many different people. 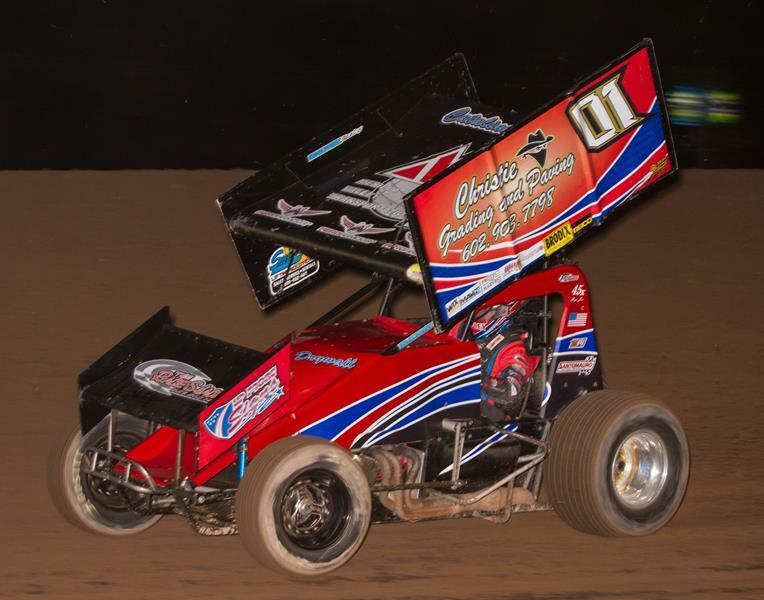 Inside Line Promotions – FORNEY, Texas (Nov. 6, 2017) – Travis Rilat is returning to the desert this weekend for the first time in four years. 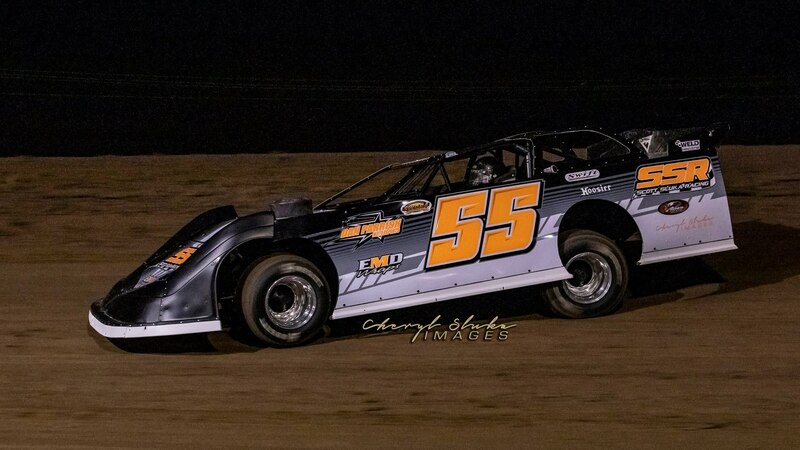 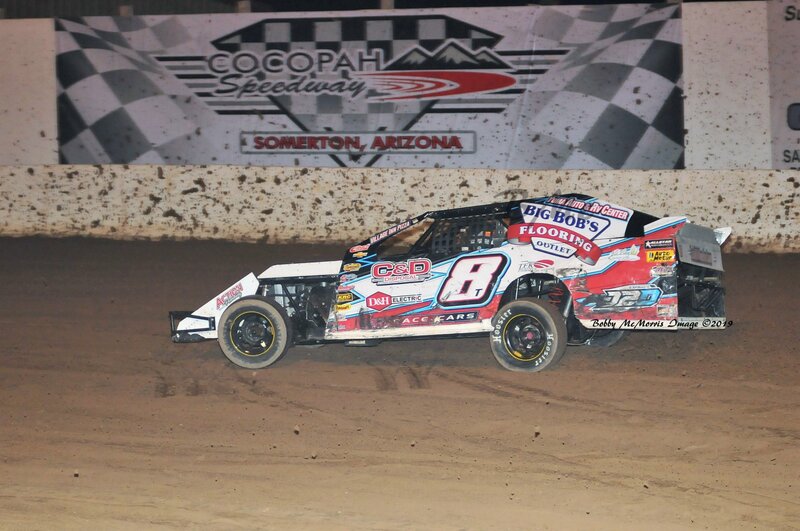 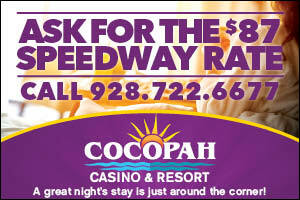 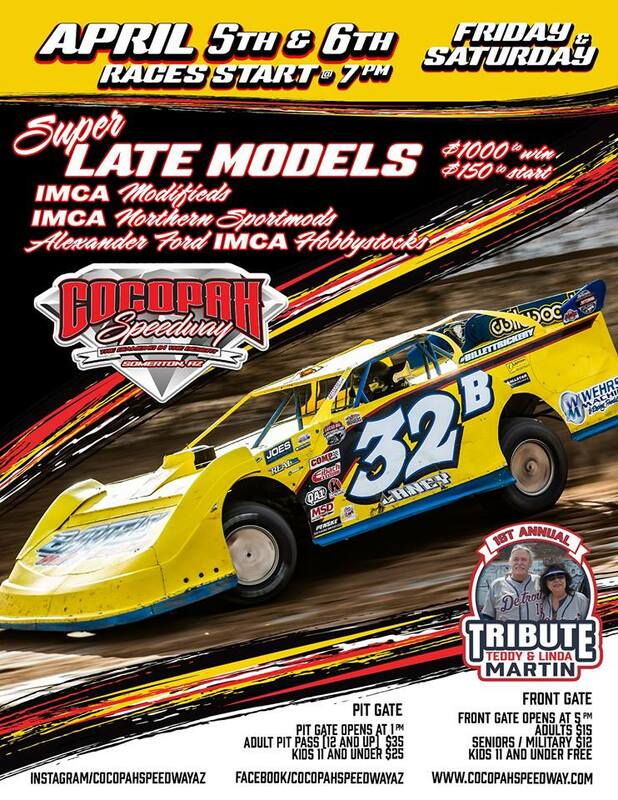 Inside Line Promotions – OWASSO, Okla. (Nov. 6, 2017) – Tony Bruce Jr. will return to Cocopah Speedway this weekend for the first time since 2014. 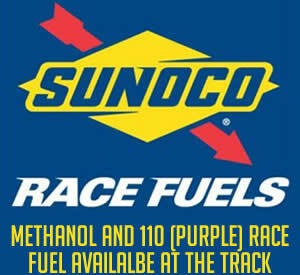 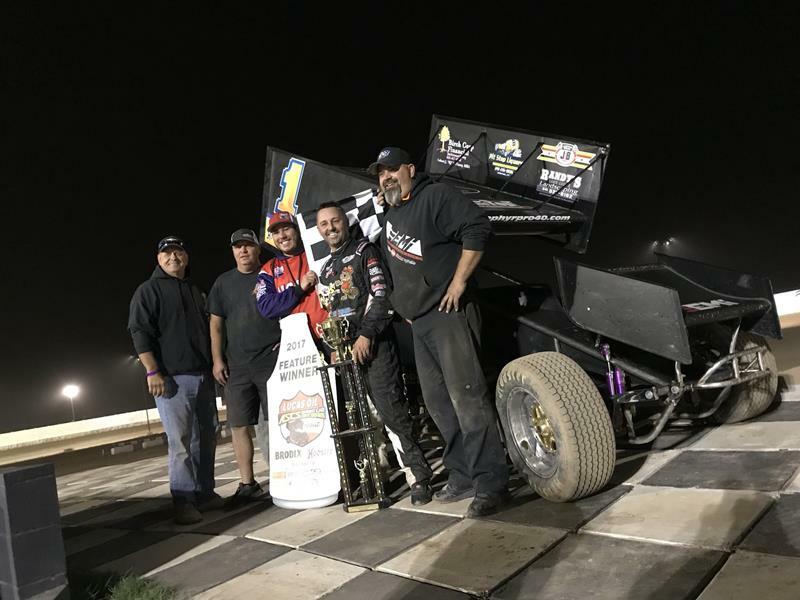 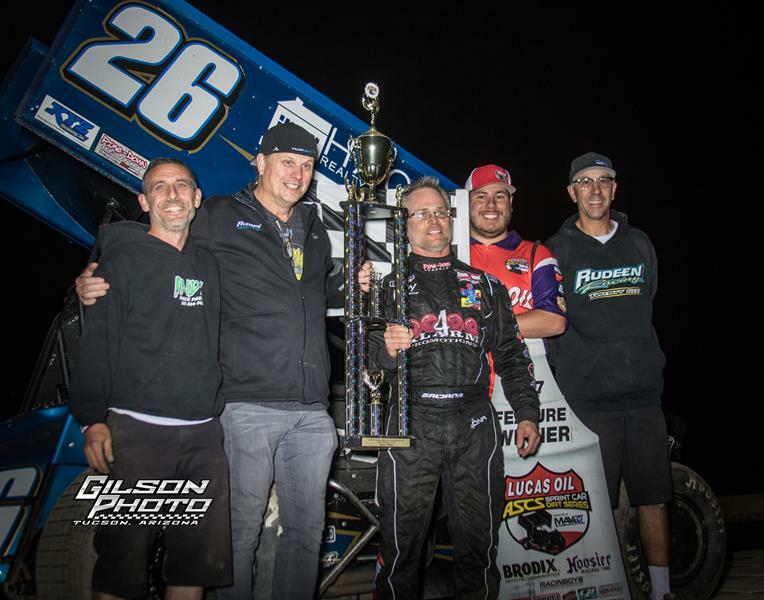 Bruce Jr. is piloting a sprint car for Mike Hayashi this Thursday through Saturday at the 3/8-mile oval in Somerton, Ariz., which hosts the Lucas Oil ASCS National Tour season finale. 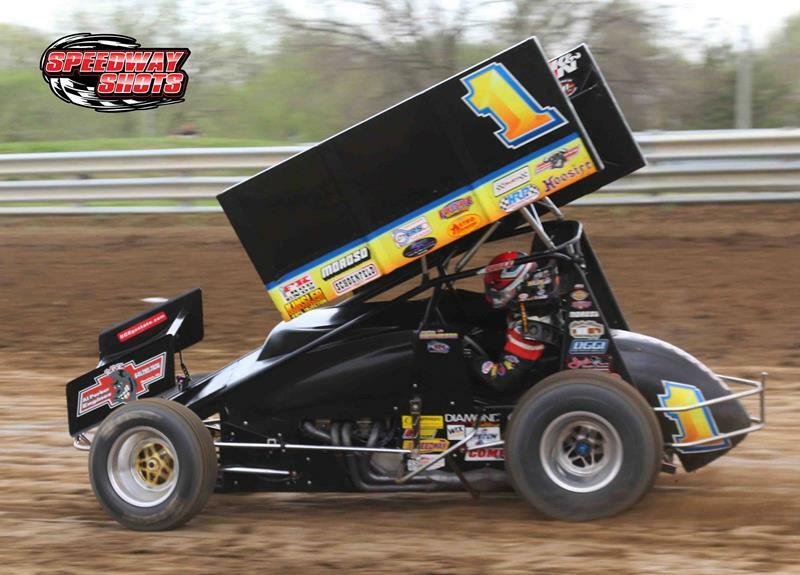 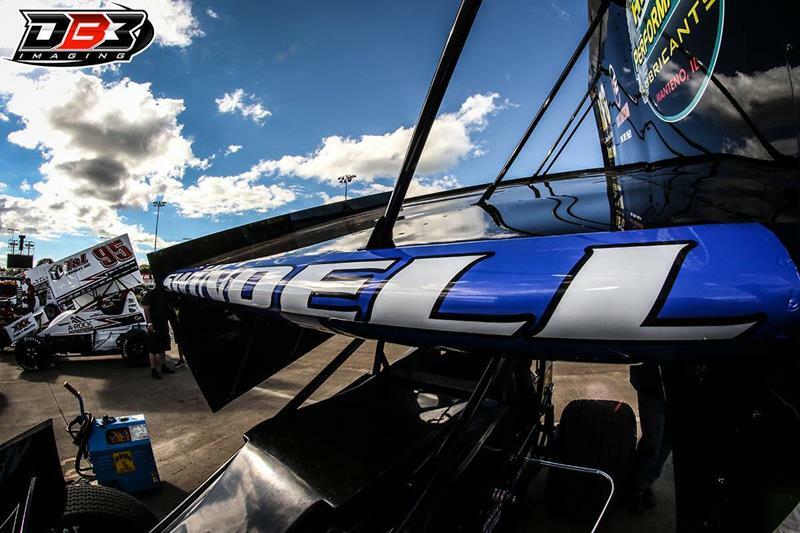 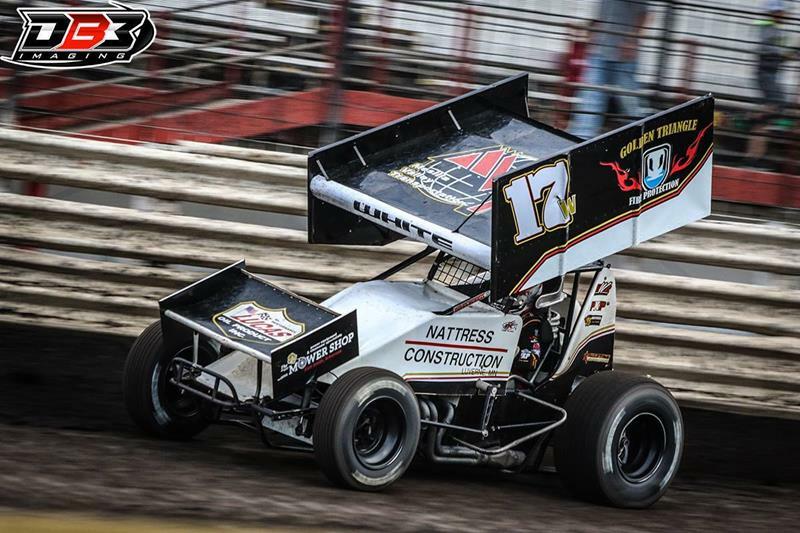 Inside Line Promotions – CONCORD, N.C. (Nov. 6, 2017) – Sammy Swindell will make his debut at Cocopah Speedway this weekend during the final event of the season with the Lucas Oil ASCS National Tour.